Bringing you the biggest stories and most exciting destinations from our team of travel reporters based around the world. 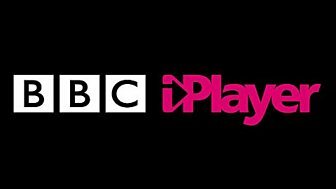 You can catch up on past programmes by visiting BBC iPlayer (not available outside the UK). Celebrating the world’s people, places, experiences and cultures. 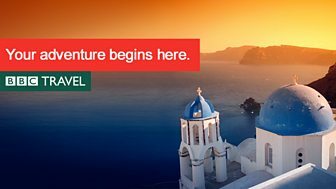 Visit the BBC Travel website. 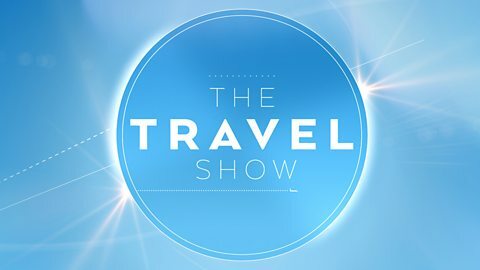 Follow BBC Travel on Twitter.